Better late than never, right? 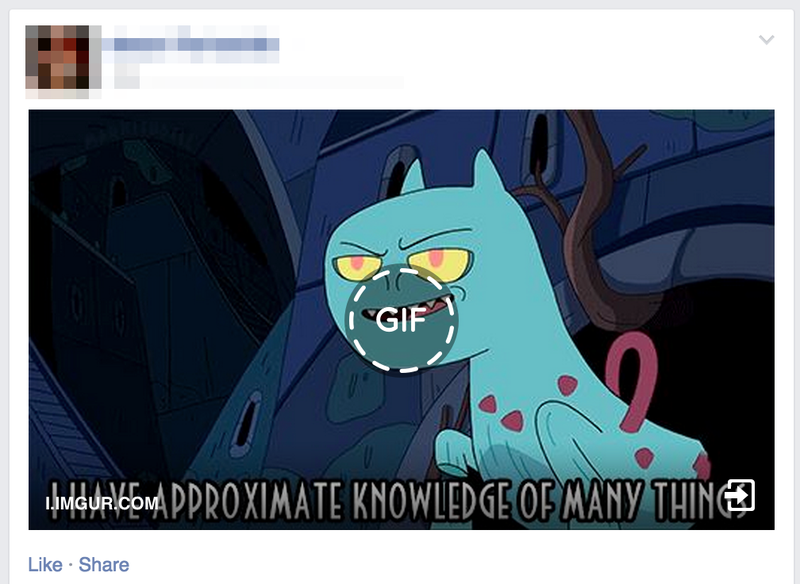 Facebook appears to be finally rolling out GIF support. 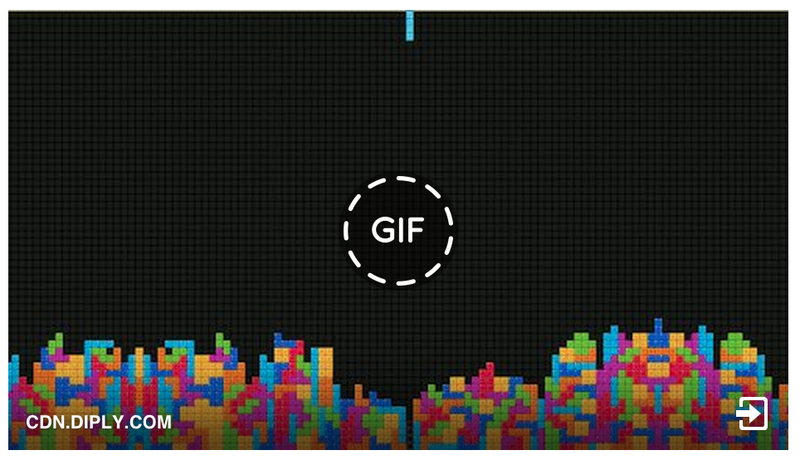 After a false start in 2013 when Giphy introduced a workaround that made GIFs from its service appear as videos, Facebook is now allowing GIFs from other websites to play properly. All you need to do to embed your favorite GIF is drop in a link in your status to a GIF hosted on any site, like Tumblr or Imgur, and it’ll play inline. Easy! Note that images uploaded directly to Facebook don’t work. You can check out some animated GIFs in action in this Facebook group. It looks like the functionality is still rolling out, so it might not work for you just yet. Thanks for the tip, Rick Smit!